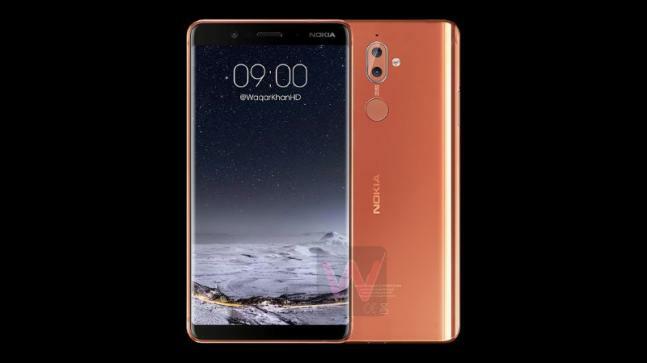 Nokia 9 leaked images shows a dual rear camera setup and a fingerprint sensor placed just below it. 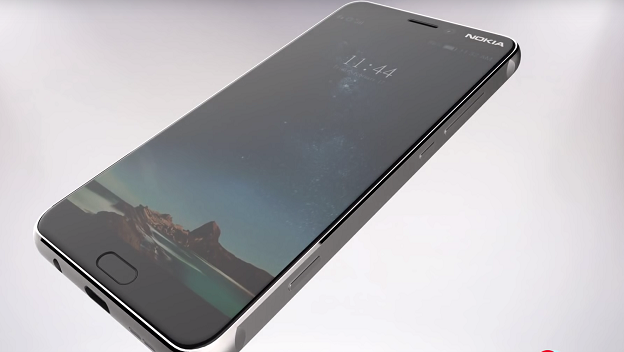 The CAD renders reveal a USB Type-C port at the bottom of the phone, but sadly the headphone jack has been left out. 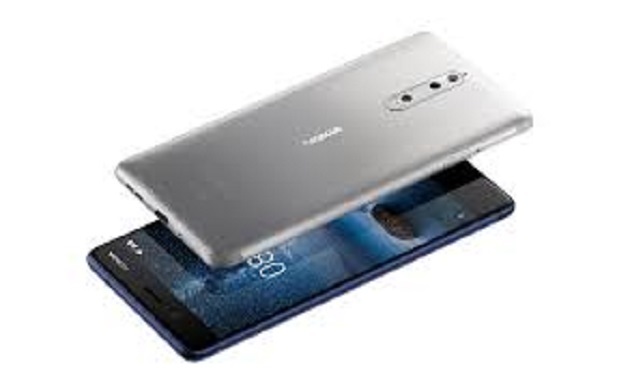 The Nokia 9 is expected to be powered by Qualcomm’s latest Snapdragon 835 platform and come in two memory variants of 6GB RAM and 8GB RAM, with 128GB of internal storage. 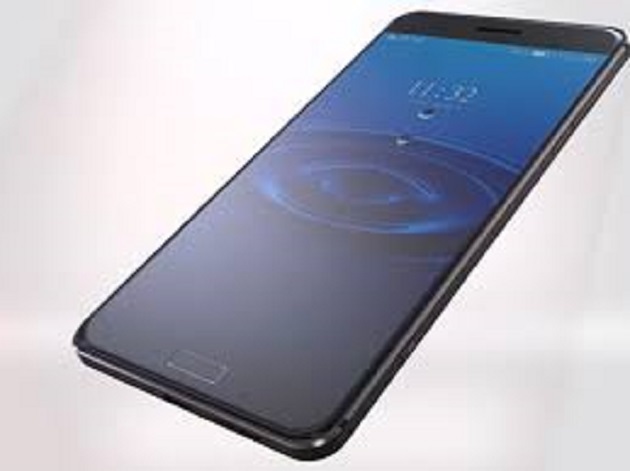 It is also expected to be IP68 water and dust resistant. 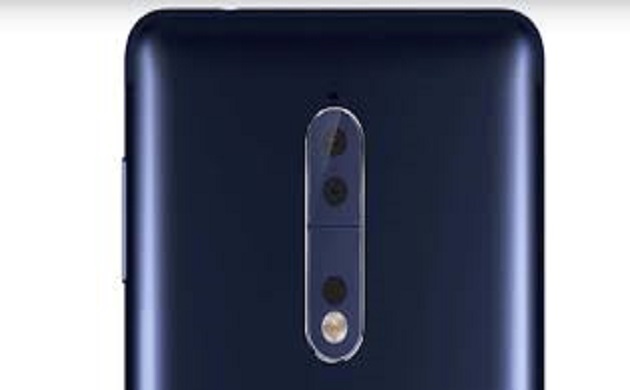 The device was recently spotted on GFXBench running Android 8.0 Oreo. 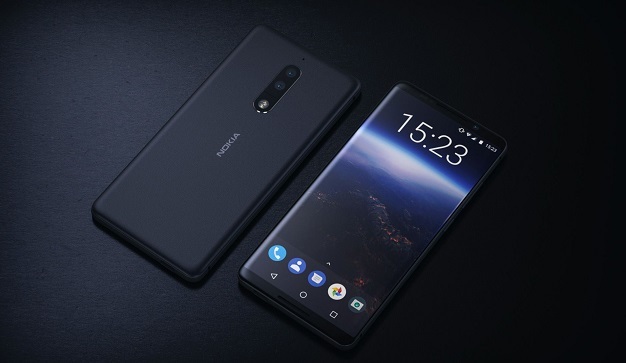 The listing also showed the device sporting a Snapdragon 835 SoC along with 4GB RAM, in contrast to previous rumours which claimed that the device will run on 6GB or 8GB RAM.